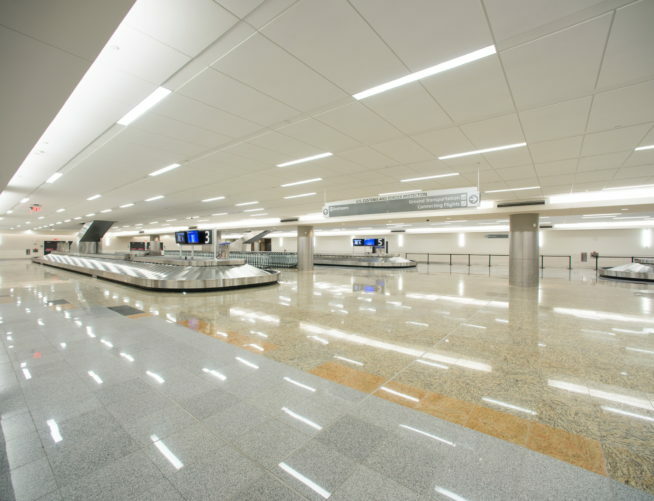 The Maynard Jackson International Terminal project required extensive pre-construction, design coordination, and procurement services. 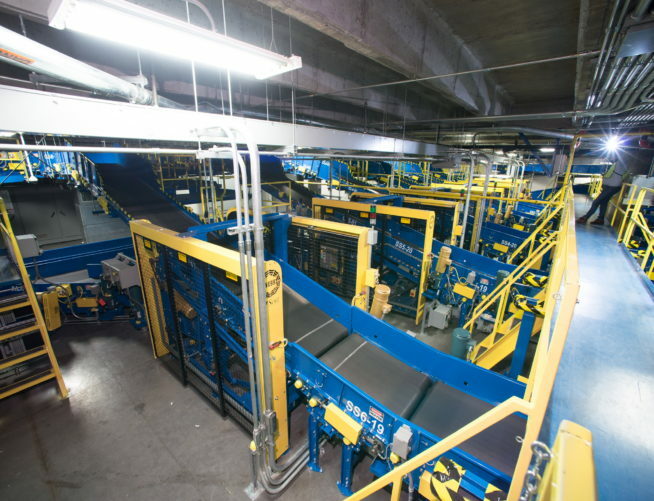 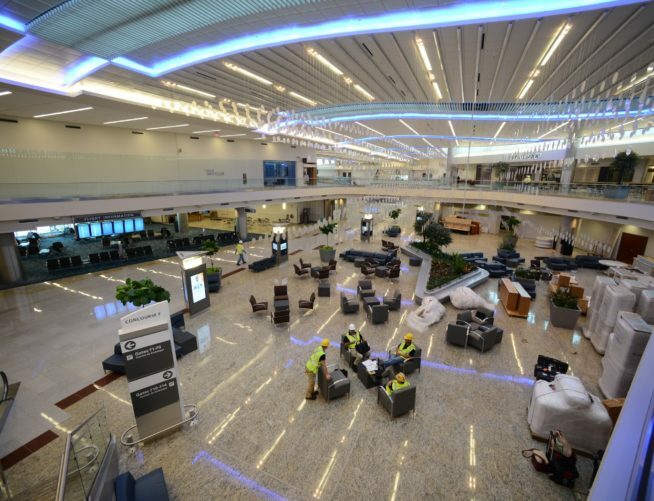 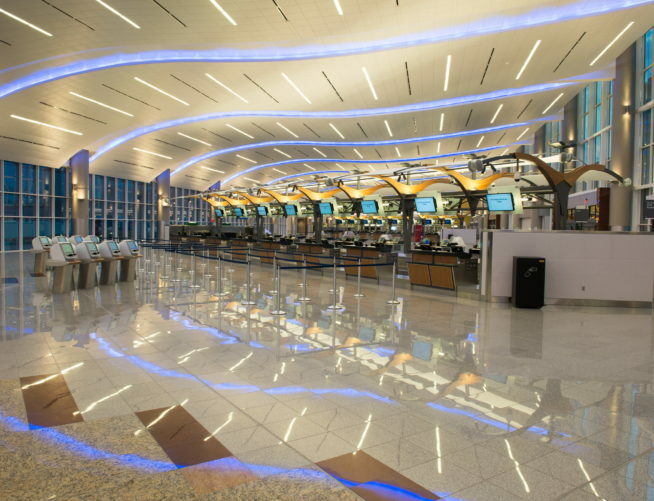 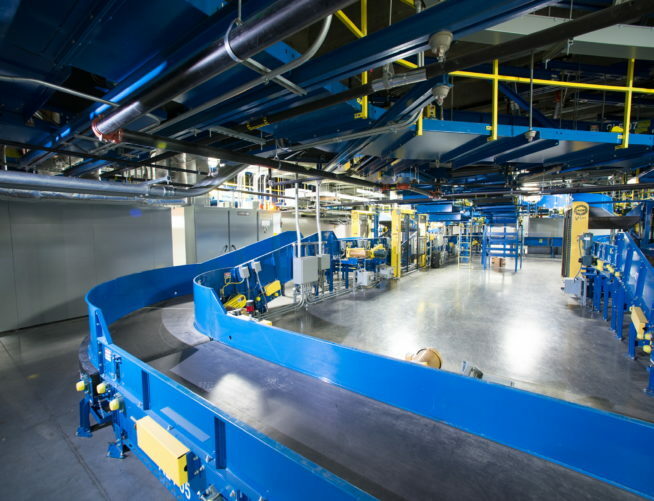 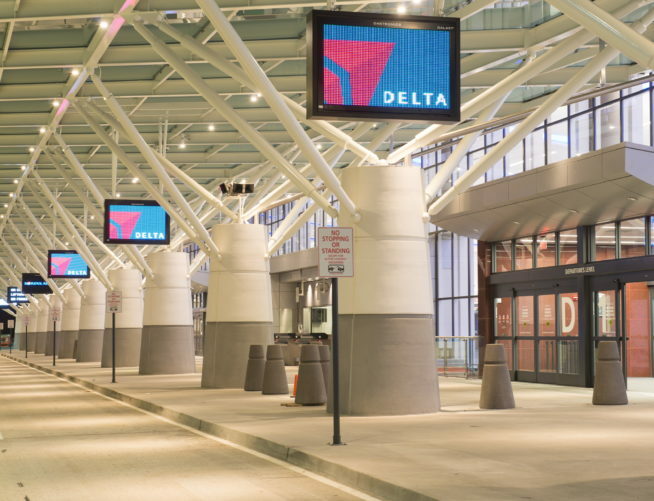 The project encompasses Construction of a new International Terminal building for Hartsfield-Jackson Atlanta Airport. 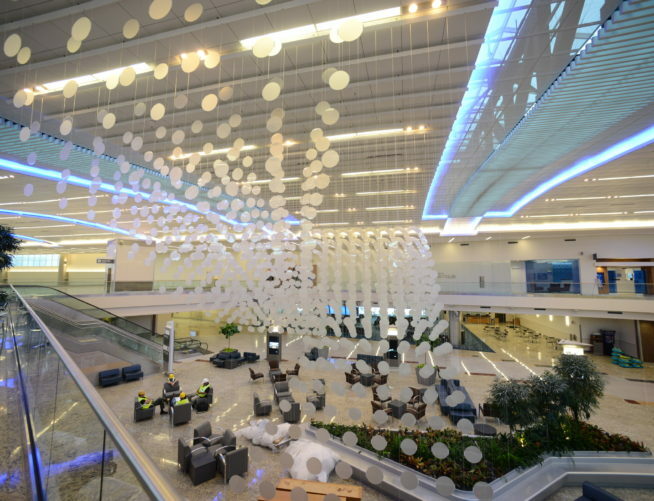 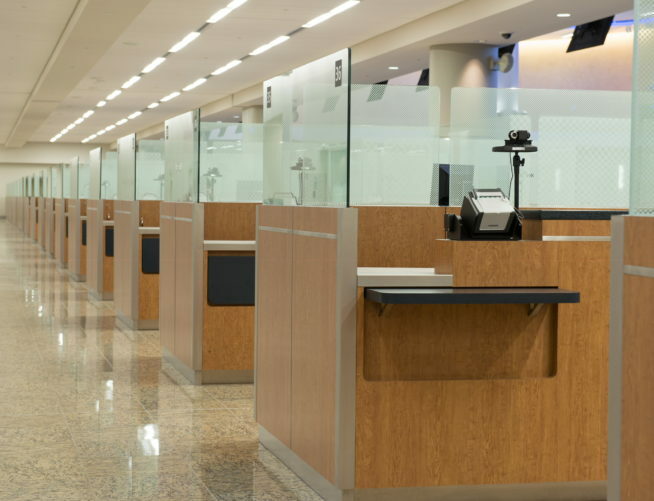 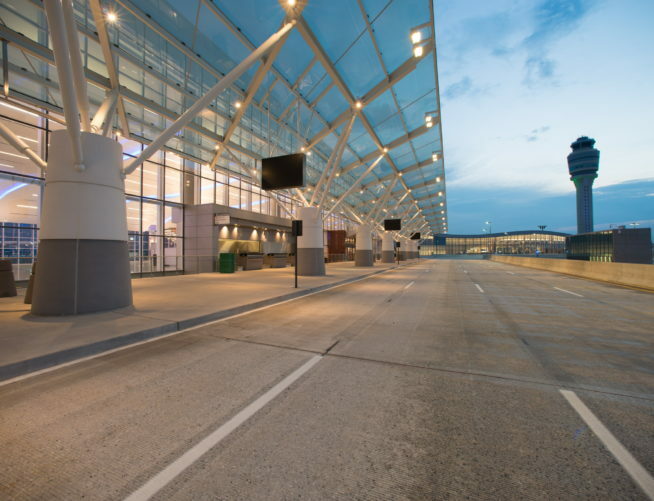 The new construction and roadway modifications to existing Aviation Blvd became Maynard H. Jackson Blvd servicing the new terminal and the Maynard H. Jackson Jr International Terminal consisting of 10 new International gates. 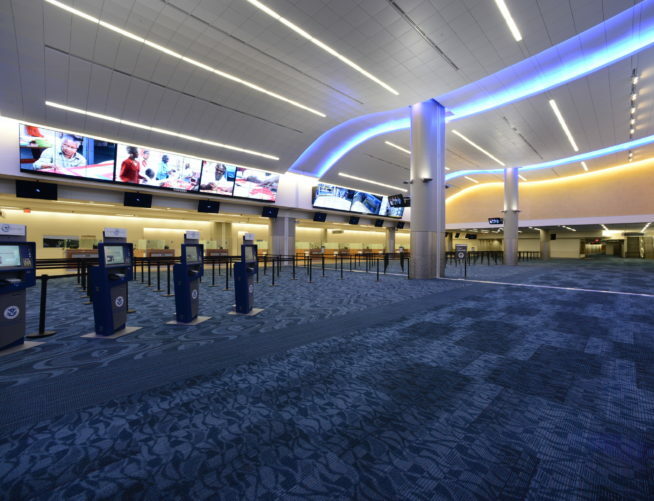 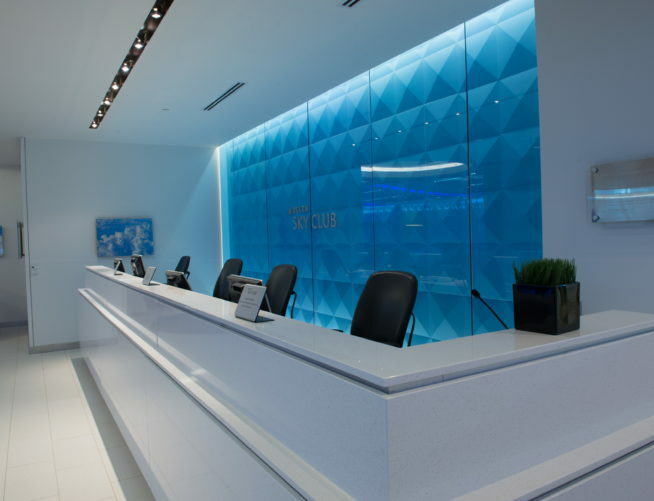 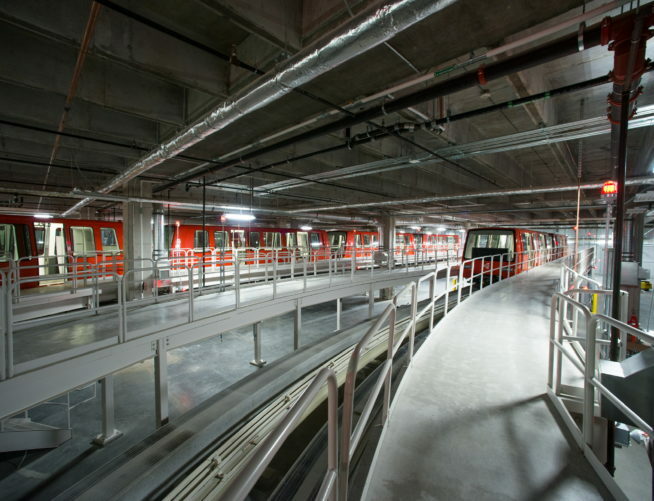 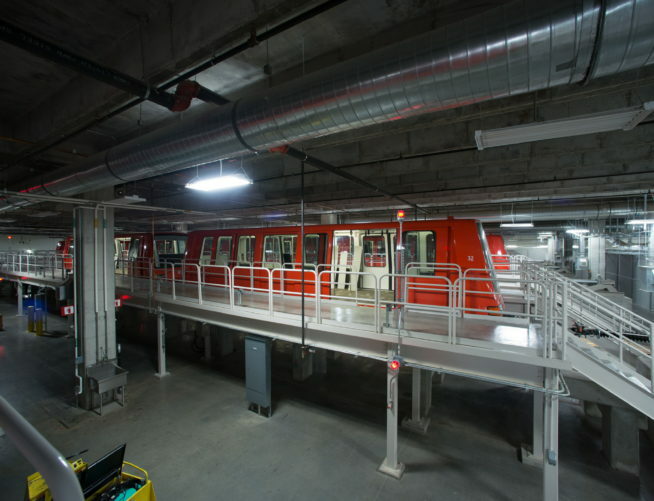 Furthermore, work at Concourse E involved renovations to the existing facility and maintaining all facility operations and airfield operations at Gates E15-E18. 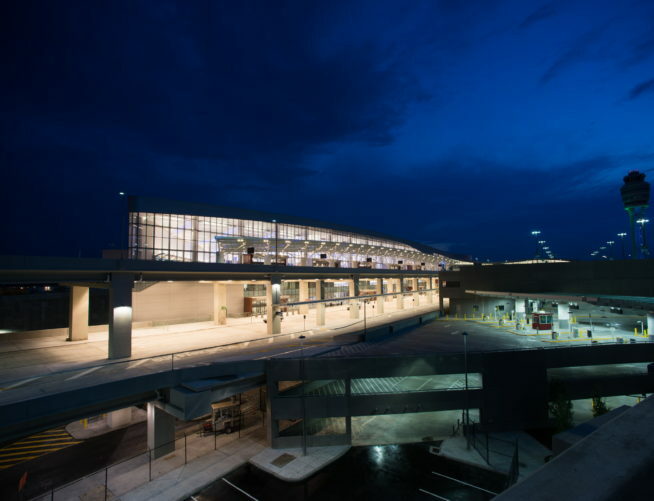 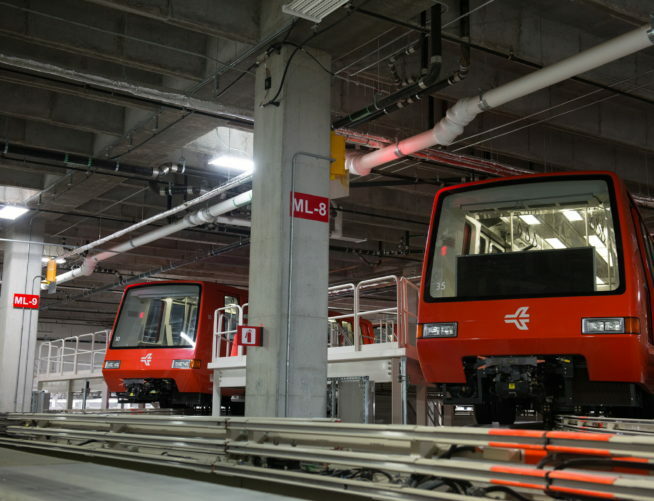 Additionally, the project is also pursuing LEED Silver Certification. 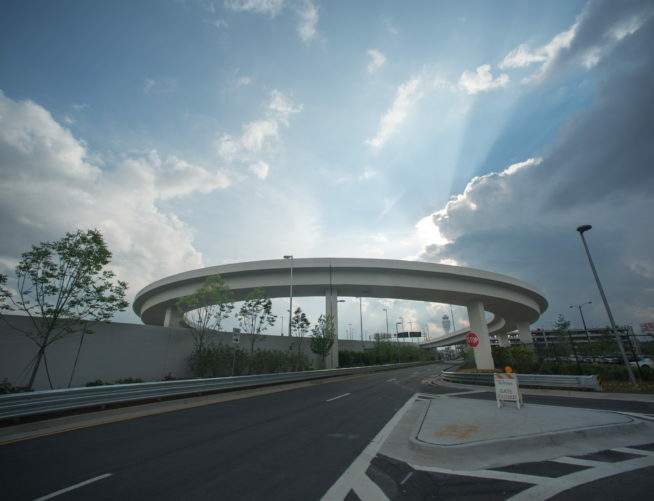 Holder is the managing partner of this joint venture project which further includes Manhattan Construction, Moody Construction, and Hunt Construction.